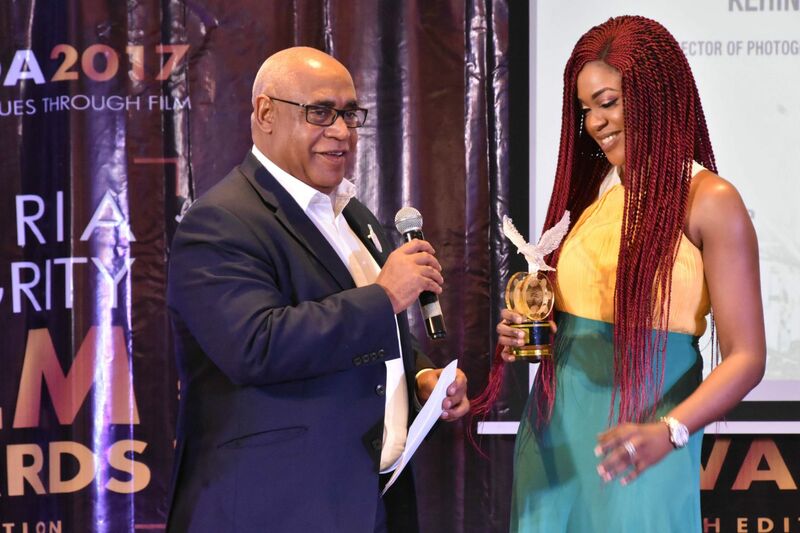 The Nigeria Integrity Film Awards (HomeVida) is a unique platform that provides incentives for young scriptwriters and filmmakers to promote integrity values using film while influencing the wider public. 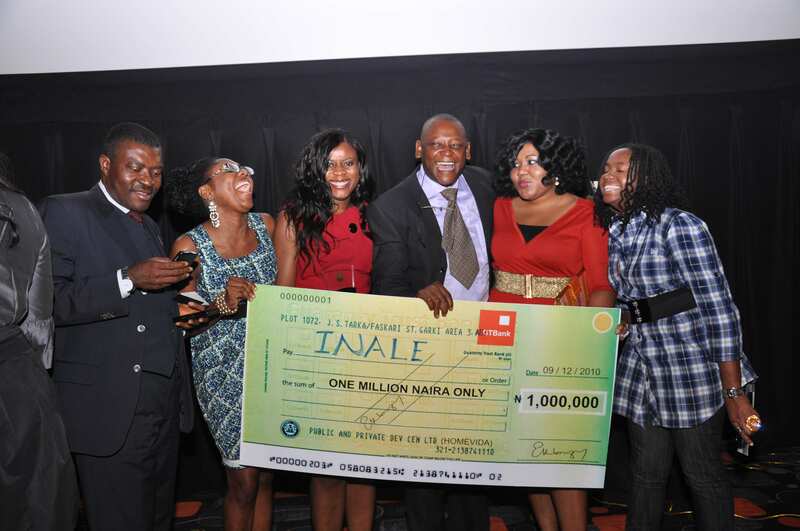 HomeVida also aims to influence the type of films being produced in the film sector (in this case, Nollywood) by providing incentives to filmmakers to produce films that address social challenges and societal value as a contribution to nation building. Homevida is aimed at using film to increase awareness on societal issues. 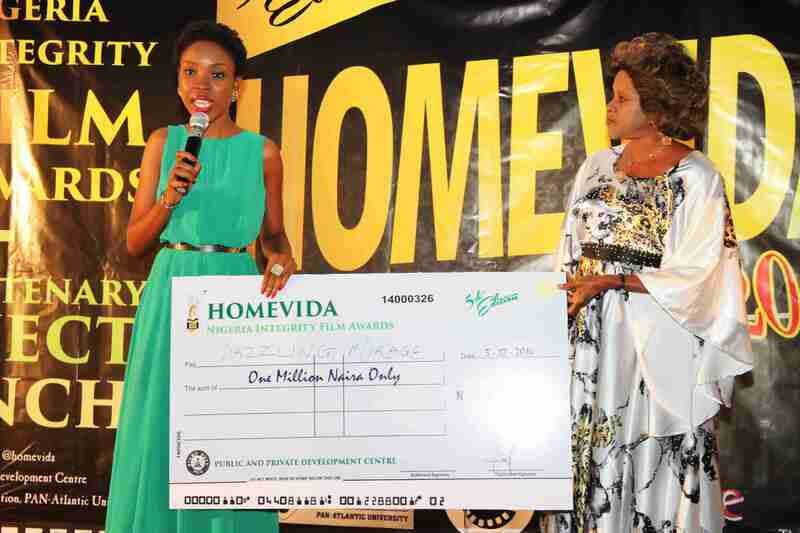 Homevida is one of the few Nollywood platforms that are not profit oriented. Our major goal is to improve the types of movies which are produced in Nollywood and promote movies which focus on societal issues and can raise awareness on those issues. We also aim to empower young filmmakers by providing some level of training, exposure, and incentive in order to encourage them and give them a jumpstart in Nollywood. 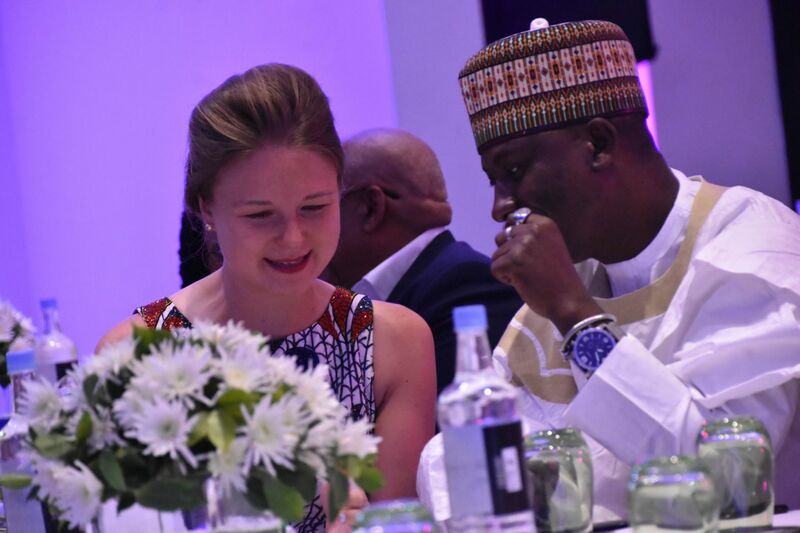 For 9 years we have put a spotlight on issues around gender equality, cyberbullying, digital economy and transparency, accountability and good governance (TAGG) amongst others. Currently, we have over 24 short films on our platform and some of the participants who passed through the Homevida platform, have moved on to become household names: Bunmi Ajakaiye and Uche Odoh (both took part in the director’s workshop), Tomi Odunsi, Tomi Adesina, Chris Odeh, Damilola Orimogunje amongst others. To use the instruments of social engagement in film production to inspire values, nurture change in the manner that positively reflects on people, society and governance process.